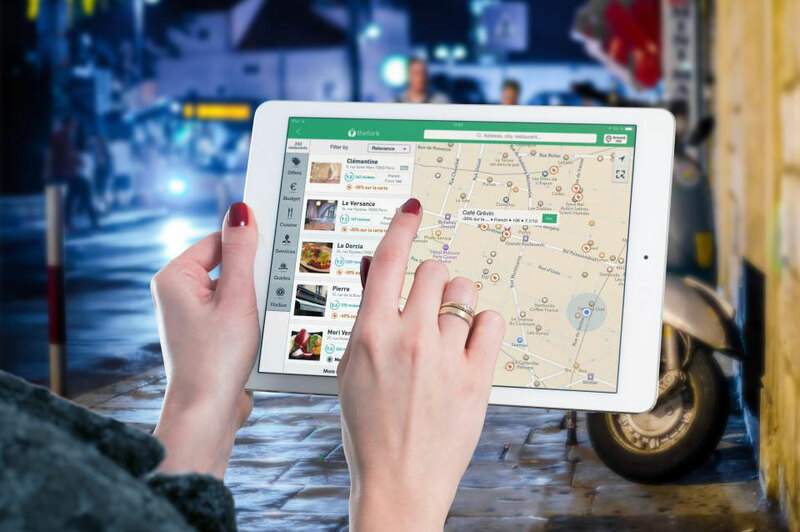 So, you’re interested in GPS fleet tracking but you’re not sure how to choose between the ever-growing numbers of providers out there. The first thing to remember is that fleet tracking solutions are not “one size fits all.” Beyond basic track-and-trace functionality, features and services differ among the various providers out there. Longevity: GPS fleet tracking providers should be well-established and reputable companies with a proven track record. Be wary of companies that haven’t been around at least 10 years. Value: Consider what you’re investing in a solution and what you’re getting in return. The benefits should always outweigh the investment. Reliability: Providers should offer reliable software, hardware and services. You should be confident that your system is up and running when you need it and your data is safe and secure. A Best-In-Class Installer Network: Companies should use certified installers that are not only convenient and local to their customers, but are the best at what they do. Innovation: A quality provider should be a leader in the industry with a proven track record of industry first technology and an aggressive product development roadmap. Total Coverage: Providers should offer devices on multiple networks as well as satellite only for maximum coverage. Hardware should be top quality and diverse enough to track any type of vehicle or asset. Strategic Partnerships: An industry-leading company should integrate with several solution partners to simplify processes and meet varying customer needs. Extensive Training: Learning a new platform can be intimidating. It’s important that providers offer free, unlimited training on a variety of features for new and advanced users. Superior Customer Service: Customer service should be available 7 days a week. Representatives should be extremely knowledgeable and respond to customer requests quickly. Satisfied Customers: Providers should have a customer referral rate around 95% and have case studies. And customer testimonials as proof of their reliability.